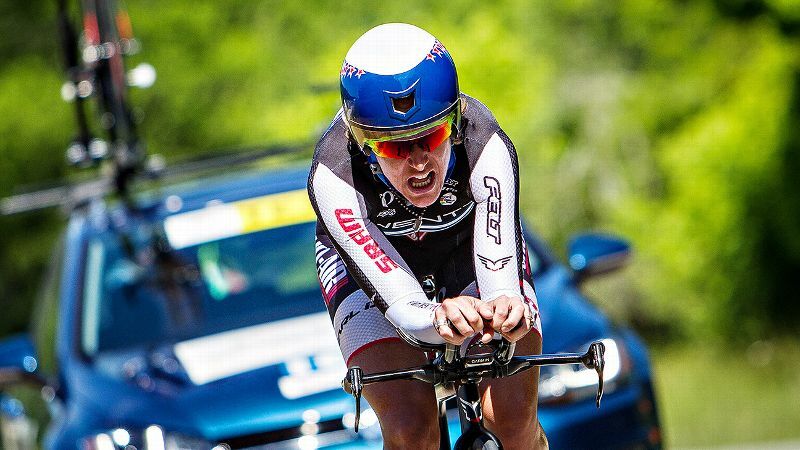 Two broken ribs and the flu kept Alison Tetrick, a professional cyclist from California, from riding in the Giro D'Italia Femminile at the beginning of July. "I was so disappointed," said Tetrick, who competes with the Cylance Pro Cycling team. "You don't see the injury, but when I ride, I could feel it." Part of the disappointment for Tetrick is that the 10-stage Giro Rosa, as it's known, is the longest stage race for women in this year's inaugural Women's World Tour, run by the world cycling governing body Union Cycliste Internationale (UCI). As a rider who prefers stage races, which are typically held over a series of days, Tetrick was looking forward to the challenge. The remaining six events for the Women's World Tour are all one-day races. Though the creation of the official World Tour means women's elite racing now matches the branding of the highest level of men's cycling, the step toward equality highlights some of the vast differences between men's and women's racing that still exist. One of the most visible: Women's races are still limited to far shorter distances than men's races. This weekend, when the male Tour de France riders cross the finish line at the Arc de Triomphe in Paris, the racers will have completed 3,519 kilometers of cycling through France over 21 stages. The race takes riders from Mont Saint-Michel in the Northwest, down to the Mediterranean Coast and back up and around through nine mountain stages, eventually bringing them to the historic finish line along the Champs-Elysées. The women racers participating in La Course, a race put on by the Tour de France organizers, will cross the same finish line, on the same day, but will have cycled just 89 kilometers during a one-day circuit race, riding up and down the Champs-Elysées seven times. "The one-day race, oy," Tetrick said of La Course before trailing off. She gathered herself and goes on: "Look, first you want to have the opportunity to race, that's a step in the right direction, as opposed to having no race." A stage race version of the Tour de France (called La Grande Boucle Feminine Internationale) for women folded in 2009, so the arrival of La Course three years ago was a victory for women's cycling advocates who still face a steep climb toward gender equality, particularly in salaries and prize money. 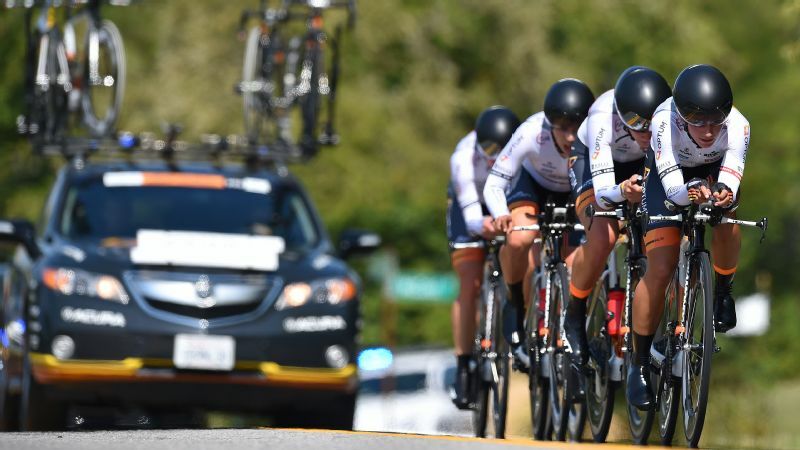 And, as part of the Women's World Tour formation, the UCI mandated every race to provide a highlights package to television media or a live TV or Internet stream of the event. 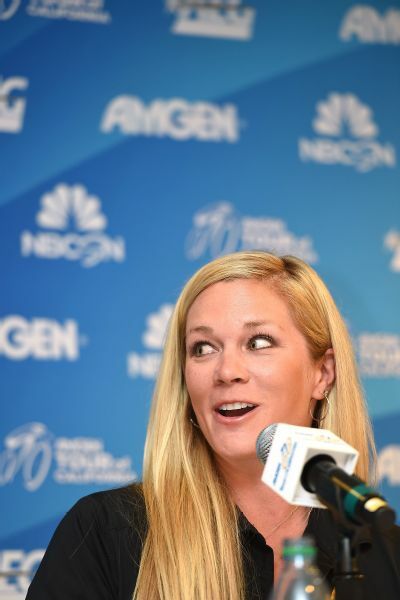 Alison Tetrick speaks at a press conference ahead of the 2015 AMGEN Tour of California Women's Race Empowered by SRAM on May 7, 2015 in South Lake Tahoe, California. But as more people watch, more will likely see that women's races are notably different. Next month, when the Olympic road cycling races kick off on Aug. 6, the men will ride 241.5 kilometers in search of Olympic gold. 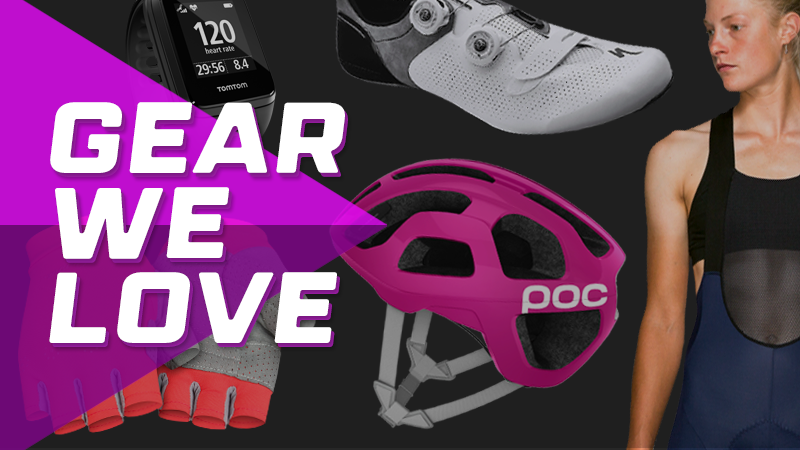 The women's peloton will ride 141 kilometers to battle for the same prize. Under UCI rules, that's as long as a women's Olympic road race is allowed to be, while the men's Olympic race can be as long as 280 kilometers. And even if the Tour de France decided to put on a women's race for all 21 stages, they would need to file for an exemption to UCI rules, which cap the average daily distance for women's stage races, and even time trial stages, far below the men's. The rule book notes that exemptions can be granted. But why do these rules exist at all? Like other endurance sports, cycling's beginnings for women were stymied by shoddy science and biases about what women were physically capable of. "The early 20th century and late 19th century views that women's bodies were physically weaker and incapable of physical exertion like men's imposed all kinds of different rules on sports for females," said Linda Borish, an associate professor at Western Michigan University who studies American women and sport history. When women first started taking up sport, they were limited by rules meant to protect them. It was thought that endurance sports especially would potentially damage their reproductive organs, "which of course seemed like a negative impact for society," Borish said. Women's cycling, in particular, was seen as a societal threat because a bicycle offered women an independent form of transportation. "The bicycle was called 'the freedom machine' by some, because it allowed women the ability to move from place to place without chaperones," Borish said. "Others called bikes 'prostitution on wheels,' so expanding the use of cycling into the rigorous athletic world went against the predominant beliefs of what women should do at the time." It took women actually breaking the rules by cycling anyway to start to change people's minds about what women were capable of. But rules and official opportunities were still slow to change. Cycling events for men were part of the Olympics since their modern revival in 1896, but the first women's cycling event wasn't added until 1984, the same year the first women's marathon was included at the Olympics. Today, even though women run ultramarathons and participate in triathlons, there are still rules that limit their athletic performance. Mary Jo Kane, director of the Tucker Center for Research on Girls & Women in Sport at the University of Minnesota, said these historical rules and limitations continue to have a negative effect. "You see the same thing now in sports like tennis, where there's an artificial construct that women play two out of three sets, while men play three out of five," said Kane. "That's rooted in a false assumption that women cannot endure three out of five." When the public perceives the stark contrasts in the cycling world in terms of distance today -- such as when the women ride just one stage of the Tour de France, and the men ride 21, or when the women's Olympic race is 100 kilometers shorter -- Kane said people notice. "It reinforces the belief that women do not possess the same physiological capacities and that they are second-class citizens in elite athletics," she said. "Opening cycling more to women just creates more opportunity. We should look at it like, now instead of having one thing to sell, we have two," says Robin Farina. Robin Farina, a former professional cyclist and co-founder of the Women's Cycling Association, said many of the current limitations on women's cycling are due to lack of organizational support. "I do think the UCI has been built to keep women out," she said. "If you look at who and what the UCI and pro cycling has been about for decades, it's been about men's cycling. Just like with most things, men feel threatened when change is on the table, but that's a mindset we need to change. Opening cycling more to women just creates more opportunity. We should look at it like, now instead of having one thing to sell, we have two." Cyclists say they see some change in the governing body. The current president, Brian Cookson, who was credited with rescuing Britain's cycling organization from insolvency, pushed for the creation of the Women's World Tour. The UCI's Women's Cycling director who just started this year, Morgane Gaultier, acknowledges they're starting from way behind. "The thing to take into consideration is that women's cycling is essentially 100 years late compared to men's," Gaultier said. Now achieving equality is a delicate balance because more and longer races cost more to put on, she added. "If we change the rules immediately to all be equal, teams will disappear because they don't have the financial resources, at a time when we want to increase the number of teams." Changing the distance maximums for women, Gaultier said is "a topic of discussion," at UCI this year. "But what we really want is to continue the growth of women's cycling, we want strong bases," she said. "The most important thing is to make sure women's races are exciting, that they contain climbing and flat and downhill areas, and that the riders are safe and have security for the entire race." Upping the distance alone, she said, won't do the trick. 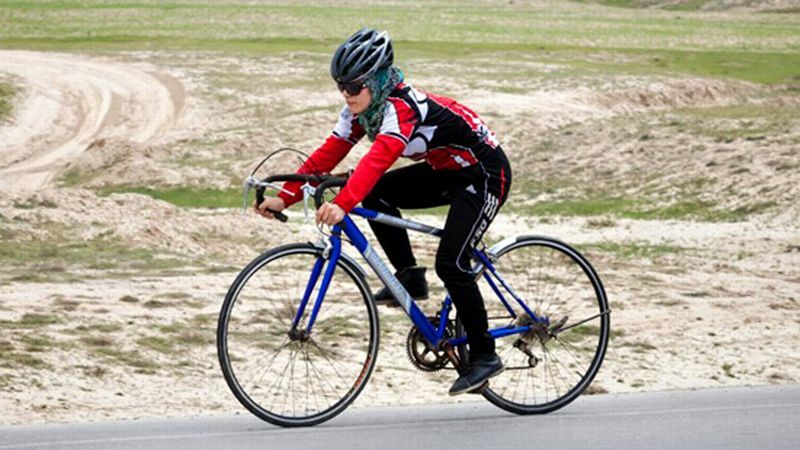 "Just increasing the number of kilometers to have more kilometers, there's not really a use for that," she said. "We can see that in some men's stages that just are long and flat, sometimes nothing happens at all." 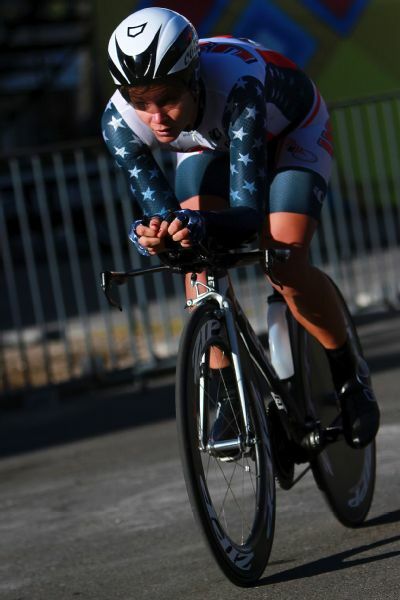 Kristy Scrymgeour, a former racer and team owner who now runs a cycling apparel brand, Velocio, and has been a member of the UCI Women's Commission, agreed. "I've always said men's races are too long ... So you can look at it in two ways, there's no reason [women] shouldn't be doing long races, but I think the distances women are racing right now, where they need to be aggressive from the beginning but are still racing for hours on a mountain stage, are good, practical distances," she said. Tetrick, who is also a member of the Women's Cycling Association, and Farina agree that distance rules aren't their major concerns as riders and advocates when it comes to equal treatment. "Women are capable of racing greater distances, there's no question," said Tetrick. "But at the same time, I don't mind distances for women where they're at... This sport has so many ways to build for more equality, there's prize money, or salary requirements, or health insurance, in addition to distance, so there's no one solution." And the shorter distances of the women's races for now might make for a better spectator experience, she said: "If anything, shorter races make logistics easier, and are more exciting." What Tetrick is more concerned about is growing the platform of her sport. "I have an incredible team and great sponsors, and I want to work hard and show them their sponsorship is valuable. The onus is on the athletes to keep racing our bikes and being good ambassadors, and I take that pretty seriously." Tetrick will have to wait until next year to ride in another World Tour stage race -- and maybe by then there will be one longer than the 10-stage Giro D'Italia. "Stage races are brutal, but amazing," she said. As for Scrymgeour's suggestion to shorten the men's races as a way to achieve distance parity, Gaultier laughed at the idea but doesn't totally discount it. "It's a possibility ... but I'm not sure the men will be too happy about that."